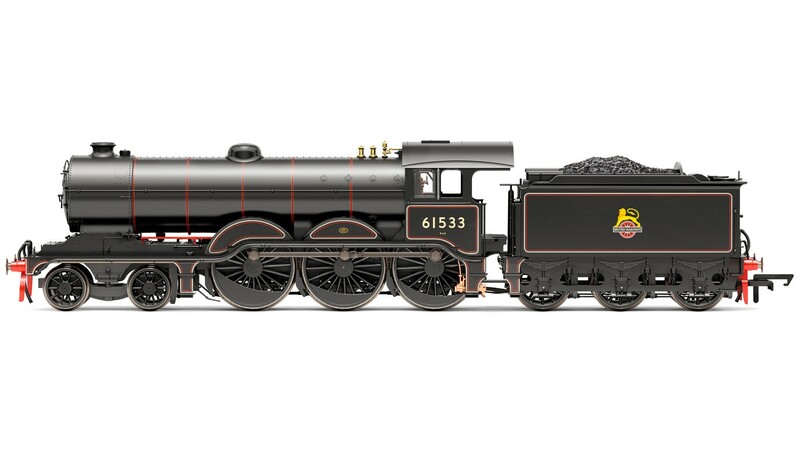 Hornby BR 4-6-0 Holden B12 Class - BR Early. Class: B12, Livery: BR Early, Wheel Configuration: 4-6-0. Minimum Curve: Hornby 2nd radius + / 438mm+.